HETI invites all who have been involved in prevocational training to submit abstracts to our two day conference in June. 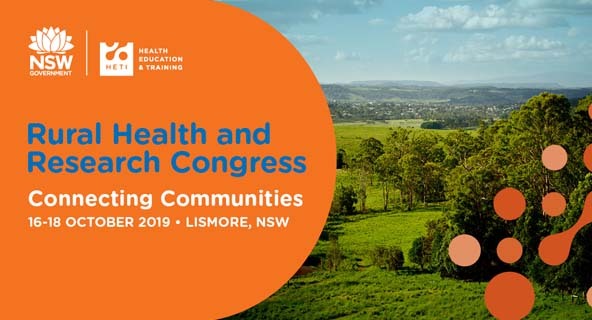 2019 we head to Northern NSW in October for the 8th Rural Health and Research Congress. “In the 6-month pilot of the guardianship education program, the number of days between lodging an application [with the tribunal] to date of discharge [for a patient] dropped from an average of 83 to just 27. The education program has helped people understand the new guardianship guidelines and get the process right." Formal training developed by HETI is up-skilling health staff in new guardianship application guidelines, resulting in significant benefits to facilities and patients. 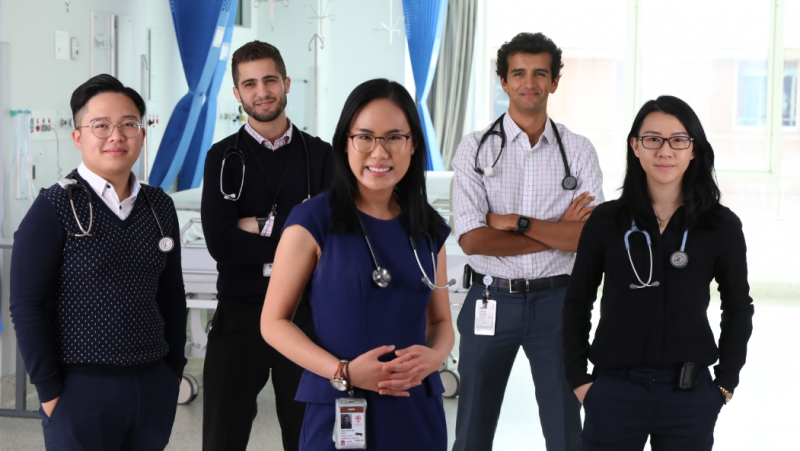 Sue Steele-Smith, HETI Senior Program Officer from Allied Health, explains how the new blended learning package is helping to improve internal processes within hospitals and reduce hospital stays for patients. Sydney-based neuropsychiatrist and PhD candidate Dr Rebecca Koncz, is a passionate advocate for the HETI Awards in Psychiatry and Mental Health and credits HETI with providing her with the platform to delve into full-time research and specialist training that otherwise wouldn’t have been possible without the provision of the Awards. Dr Koncz’s Research Fellowship enabled her to pursue important research into the genetic and environmental factors contributing to Alzheimer’s disease. Now the basis of her PhD candidacy, Dr Koncz continues to work with researchers at the Centre for Healthy Brain Ageing, UNSW Sydney, using PET brain scans to investigate amyloid plaque build-up in twins over the age of 65 years. 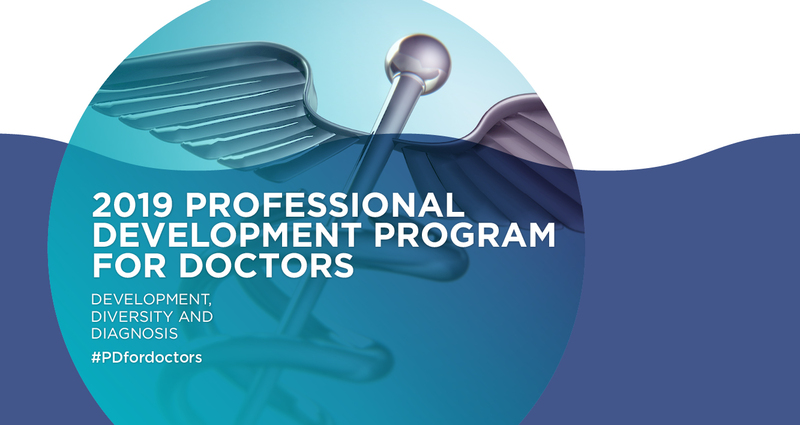 When Brendon Cutmore commenced the inaugural NSW Health Senior Executive Development Program delivered by HETI, he couldn’t see himself applying for a senior executive role with NSW Health. He felt he lacked the confidence required to take on a senior role. Brendon has now stepped up to take on a new position as the Executive Director of Aboriginal Health and Wellbeing at Western NSW Local Health District. He credits his involvement in the intensive program as key in giving him the confidence to apply, and the strategic leadership skills to successfully land the position. At HETI, we are committed to the health and wellbeing of Aboriginal and Torres Strait Islander people. Our contribution is focused on creating exceptional learning experiences for Aboriginal NSW Health staff. District HETI, our eLearning team who make over 1,200 resources including workshops, interactive video, 360 video, Qstream and mobile apps available to NSW health staff through My Health Learning turn 6 today! We are thrilled to be LearnX Impact Award winners for the Best Video Design for learning experiences across multiple devices on our ‘Healthcare responses to homelessness' My Health Learning videos. After ten months of immersive leadership learning, our 2nd Senior Executive Development cohort graduated this week, including Dr Melanie Boursnell, Director at HETI. Cohort Three applications open now!